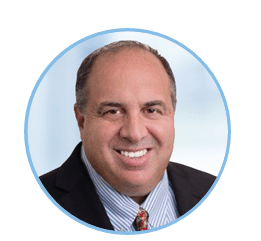 Elliot Salzman has joined the LoanLogics, a loan quality management and performance analytics company, as Chief Credit Officer. In his new role, Salzman will be responsible for enhancing and overseeing the credit policy functions of the LoanLogics LoanHD platform to deliver a more comprehensive approach to ensuring loan quality. 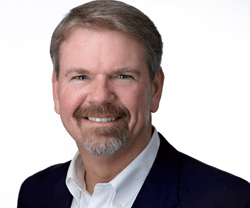 Don McInnes has joined Ask Doss as Chief Technology Officer (CTO). An acronym whose name means Digital On-demand Software Systems, DOSS is a Technology Company that focuses on building innovative tools for the housing and real estate domains. According to a press release, McInnes is a San Francisco native and University of California at Berkley graduate, Don McInnes joins DOSS coming off a successful stint as a Watson Platform Owner at Autodesk. He has worked in High-Tech since 1993. Mr. McInnes has deep and rich experience with natural language processing, digital virtual agents and chatbots. 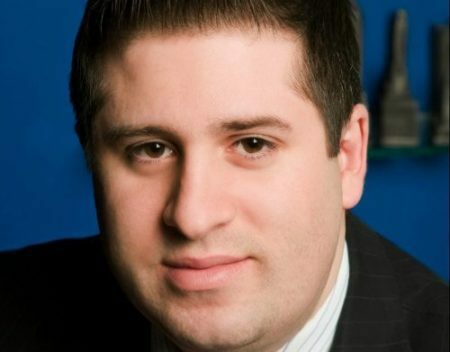 Dan Fasulo, a 15-year real estate professional in New York City, has joined real estate accelerator MetaProp NYC as Research Executive in Residence (REIR).